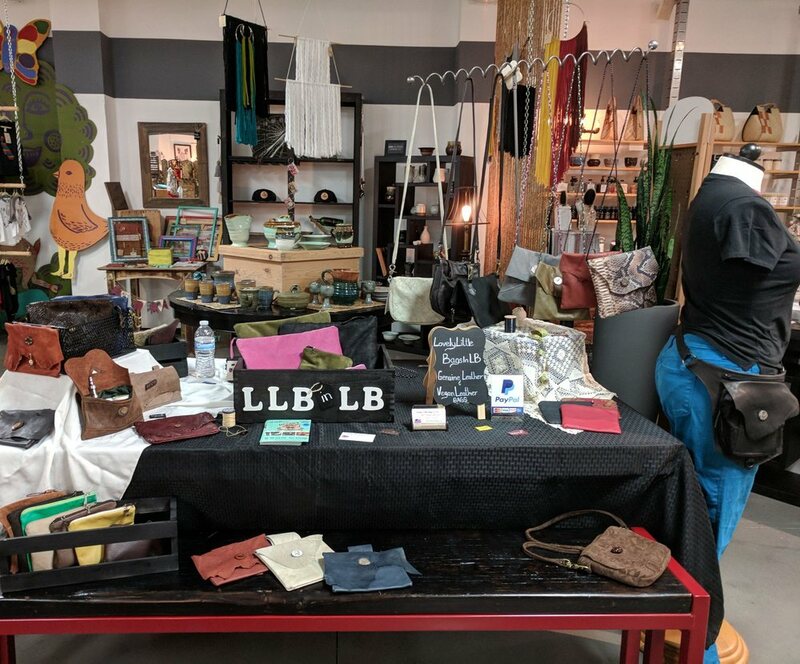 It’s easy to order everything online, but there are also so many wonderful small businesses around Long Beach that sell unique gifts you won’t be able to find on Amazon or Etsy. Love it or hate it, chances are you will need to be purchasing some gifts this year to celebrate the holidays. It’s easy to order everything online, but there are also so many wonderful small businesses around Long Beach that sell unique gifts you won’t be able to find on Amazon or Etsy. Take a look and then head out to show them your support on Small Business Saturday. For over a decade Merry’s has been Long Beach’s premier sweatshop-free “multicultural bazaar.” They carry clothing, scarfs, bags, statues, jewelry, decor, and so much more from all across the world. 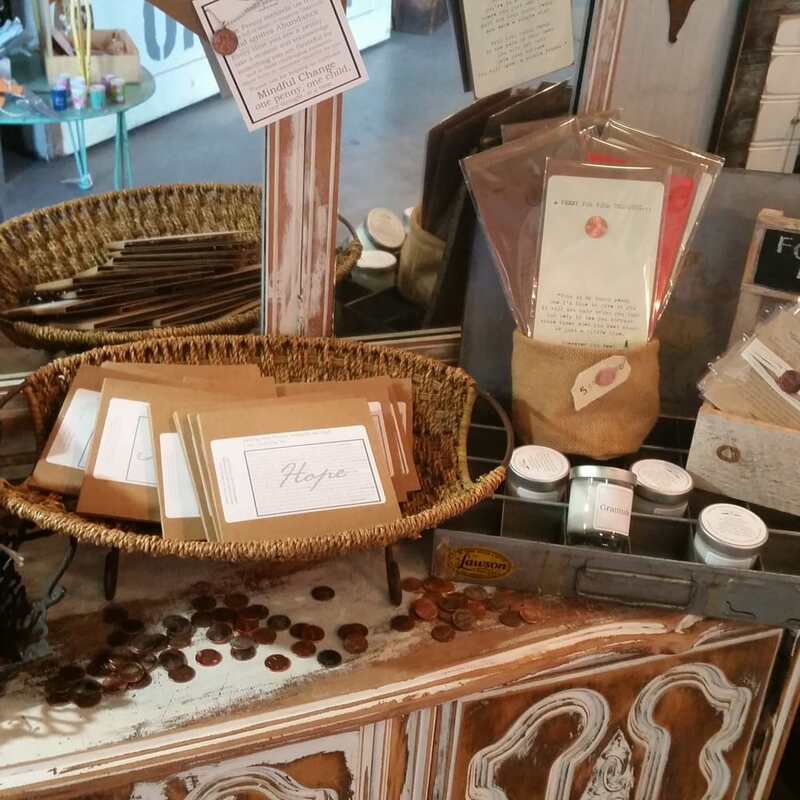 All of the products that Merry carries in her store are ethically sourced, and come from countries including Morocco, India, Egypt, Nepal, and beyond. You’ll be able to find exotic goodies for both men and women of all ages at Merry’s on Broadway. 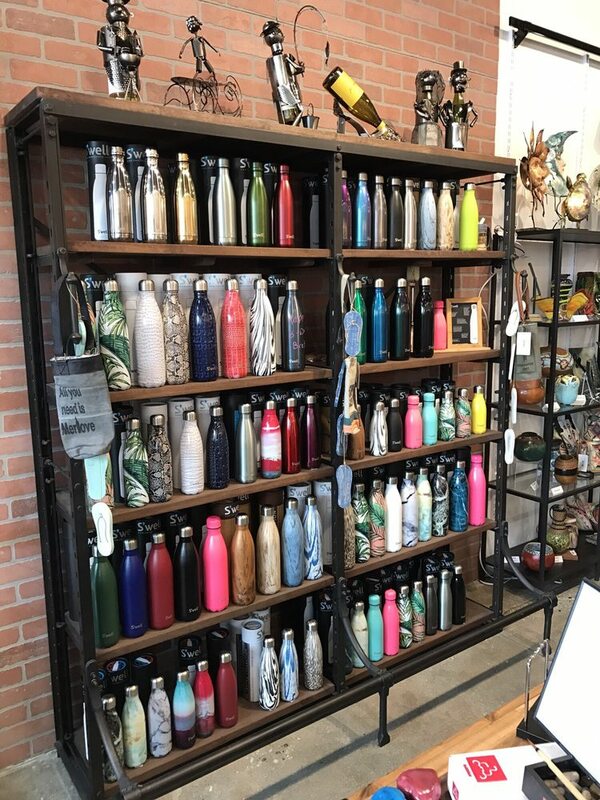 There’s always net items to look through at Cityology, including goods from local artists and also well-known brands like S’well bottles. Another bonus of shopping at Cityology is that a lot of their artists give back to the community and other charitable organizations. Between their artwork, journals, novelties, candles, souvenirs, lotion, and kid’s items, you might even be able to knock out the right amount of your shopping list in just one trip. If you’re on Retro Row at all during holiday shopping season make sure to stop in Songbird Boutique and take a look at their “fine selection of zany and unique gifts,” and also a fun collection of vintage clothing, retro dresses, handmade jewelry, and unique home decor. If you have that one person who is “impossible” to shop for, chances are you will be able to find something unique just for them here. This is the quintessential place to go to fully support Long Beach and our local artists and artisans. Everything in the store was made or designed within a 25 miles radius. Made is a gift shop, art gallery, and events venue made primarily to support our local community of creatives. 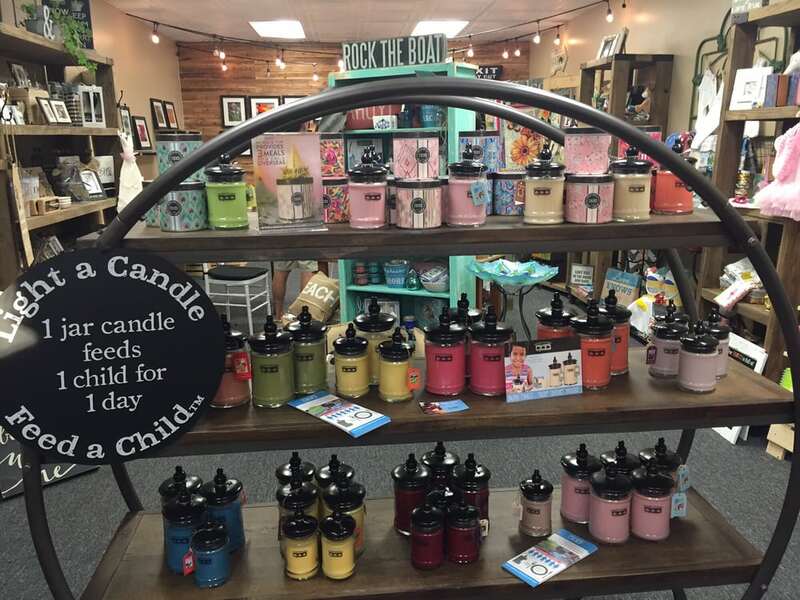 Windchimes, candles, socks, hats, local honey, and mugs are just a handful of the gift items you can find here. This is your go-to shop up in Bixby Knoll for unique, fun gifts and home decor, all at a reasonable price. The store started as a “pop up shop” inside the showroom of Coast Party Rentals, and opened their own location in 2015. Shopping doesn’t feel like a chore at this store. The owners do a great job of making it feel like fun! They have a lovely selection of Hostess Gifts too which is especially important to keep on hand over the holidays. 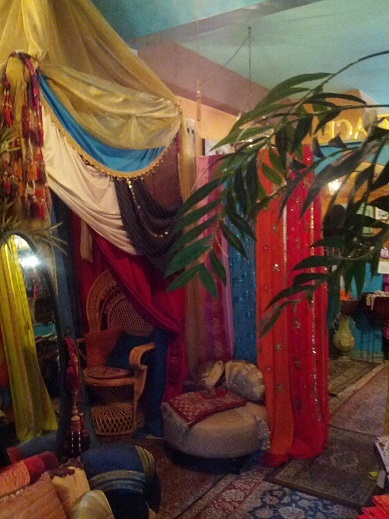 This eclectic boutique has been opened since 1993 and they describe themselves as “celebrating humankind with culturally related arts to inspire curiosity, understanding, and harmony.” You can find a variety of small, eclectic items like jewelry, incense, hand-made candles, and knick-knacks, along with more substantial items like rustic furniture and Mexican blankets. When you walk it you feel like you have jet-setting to a different country-- it’s a fun experience and you are sure to find some unique gifts from around the globe. Shop for your own home.